There’s an obvious trend in Trump’s cabinet picks: billionaires and generals. The billionaires favor private enterprise, capitalism unconstrained by regulations (especially those pesky environmental ones), and a view of the world in which global warming either doesn’t exist or can be ignored for the purposes of economic growth and higher profits. The generals? Well, they’re military men, “lifers” experienced in the ways of weapons and war, with a reputation for no compromise, especially against radical Islamic terrorism. Trump’s latest cabinet pick (pending official announcement) is Rex Tillerson for Secretary of State. Tillerson is currently the president, CEO, and chairman of Exxon Mobil Corporation. He’s done some big petro deals with Russia and favors lifting sanctions against that country for its actions in the Crimea. Expect relations with Putin’s Russia to improve under Trump, not necessarily a bad thing considering the nuclear arsenals that each country has. 1. Privatization and profit are the bywords. For example, expect more charter schools and lower government funding for public schools. Expect a low federal minimum wage (it will probably remain stagnant at $7.25 an hour), sold as helping companies with job creation. Expect an emphasis on helping the “job creators,” i.e. rich people, and a revival of trickle down economics. 2. An embrace (or re-embrace) of fossil fuels. You can forget about major funding for alternative or green energy. 3. A rejection of global warming/climate change as “speculative” and “unproven” by science, thereby enabling more fossil fuel exploration and production. Remember, there are still trillions of dollars to be made by extracting fossil fuels. With that much money at stake, it’s not staying in the ground, America. 4. A repudiation of environmental protections as making America “uncompetitive” in the global marketplace. 5. More military interventionism in the cause of combating radical Islamic terrorism. And more endless wars as those interventions fail to end the threat, creating blowback and more conflict instead. Despite Trump’s thin-skinned nature and relative ignorance of foreign affairs, I don’t see nuclear war in the immediate future. But I do see creeping militarism and growing authoritarianism, always disguised as “necessary” and “to keep us safe.” I see more people suffering, some even dying, due to cutbacks in government aid, also in the name of “security,” e.g. cutting the deficit. I see more passion directed against marginalized people and less compassion for the afflicted. This will be couched as “realism” and as “fiscally responsible.” I see “rugged individualism” extolled, even as government welfare is extended to corporations and financiers, again in the name of “competitiveness” and “job creation.” In the meantime, life will indeed become more rugged for individuals as government welfare for them is cut. 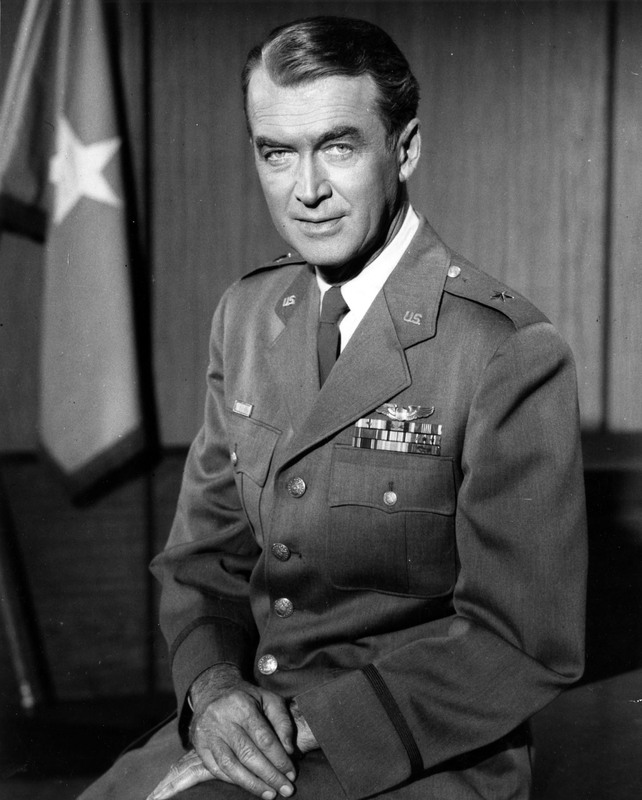 As the holidays approach, many of us will watch “It’s A Wonderful Life” yet again, starring a true war hero, Jimmy Stewart. In that movie, he wages a long battle against Mr. Potter, a greedy and unprincipled banker, the Trump of his community. In a brief scene near the end of the movie, Stewart’s character is given a glimpse of how his beloved community of Bedford Falls would have fared if Potter had ruled unchallenged. The lurid and tawdry streets of “Pottersville” are a vivid reminder to Stewart of the value of principled resistance against petty tyrants. Whether you call it Pottersville or Trump Towers, naked greed and exploitation must be fought. Just remember: the Potters and Trumps of the world do not fight fair.